All now available from stock with no minimum order numbers. 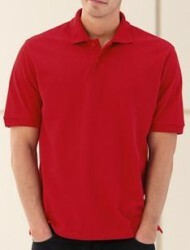 Shirts: Uniform Pilot, Polo, Tee. 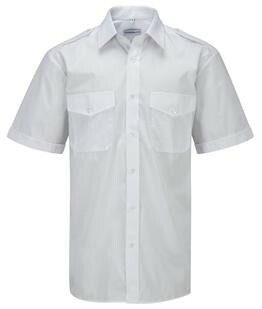 All of the above types of shirts are available in a variety of styles and fabrics. Pilot shirts:- Black, Navy, White. 150gsm fabric, tailorerd Poly cotton. 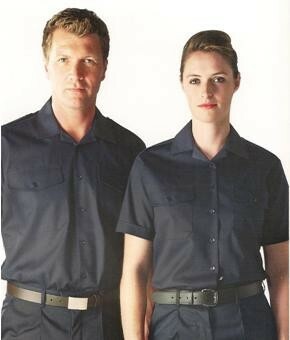 Epauletts, Patch pockets, Pen pocket in left sleeve. 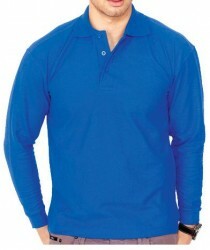 105gsm, Light weight shirts (White, Black & SkyBlue). 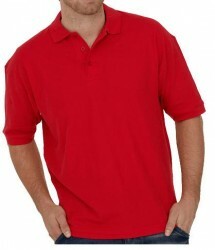 Most of our shirts are normal off the peg stock, however we can manufacture and suply any style Colour or design. Weight of fabric: 150 to 350gsm. 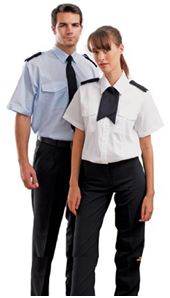 Pilot shirts are available in a variety of; Colours, Fabric Weights & Styles. Uneek 301, T-shirt. 100% Cotton. 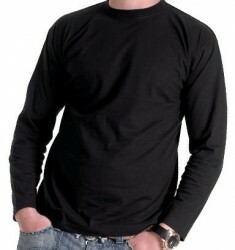 Uneek 314, Long Sleeved T-shirt. 100% Cotton, 185 gsm, All colours. 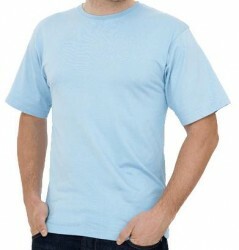 Russell 180M, T-shirt, 100% cotton. Uneek 112, Polo, 100% Cotton. The above is only a small selection of what is available. All items can have your Logo placed onto them: Embroidered, Heat transfer etc. All our ranges are supplied by approved manufacurers, working inwithin the "Fare Trade" association.